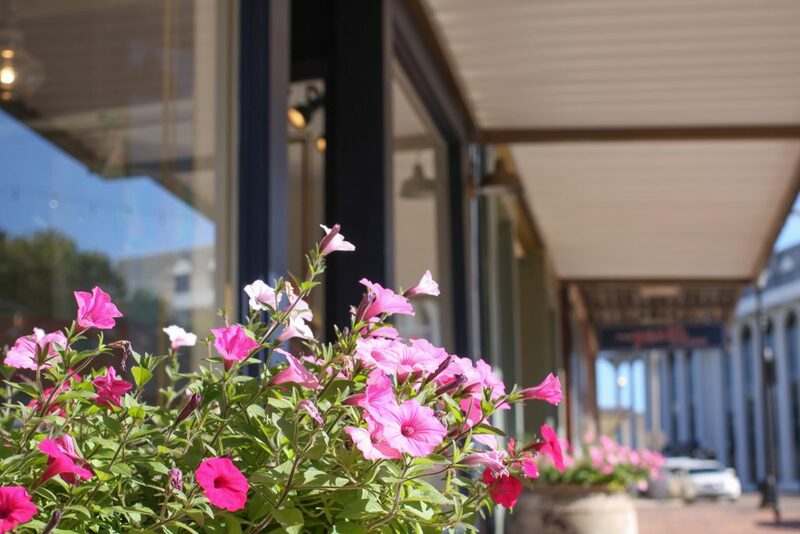 If you spend any amount of time in Laurel, you’ll quickly see the allure of our affectionally called, “City Beautiful”. There are many reasons why #iliveinlaurel, and hopefully–I can convince you to do the same. 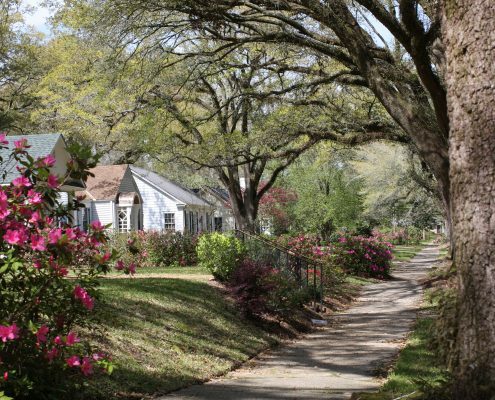 If you browse the #iliveinlaurel tag on Instagram, you’ll find many photos of our parks, beautiful sunsets and sunrises, blooming gardens, porch gatherings, and walks through the Historic District. 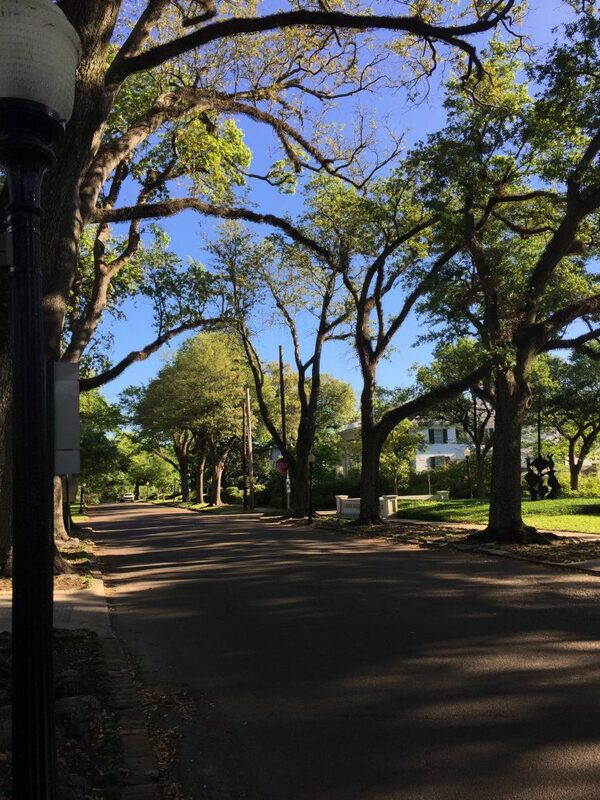 I’m lucky enough to live in the Historic District in a very old home with tall ceilings and windows, a huge wrap-around porch, and plenty to look at right outside my door. And when I’m wanting to get out, everything is in walking distance. I’ve got a tennis court across the street, and can walk to work and Downtown in less than 10 minutes! 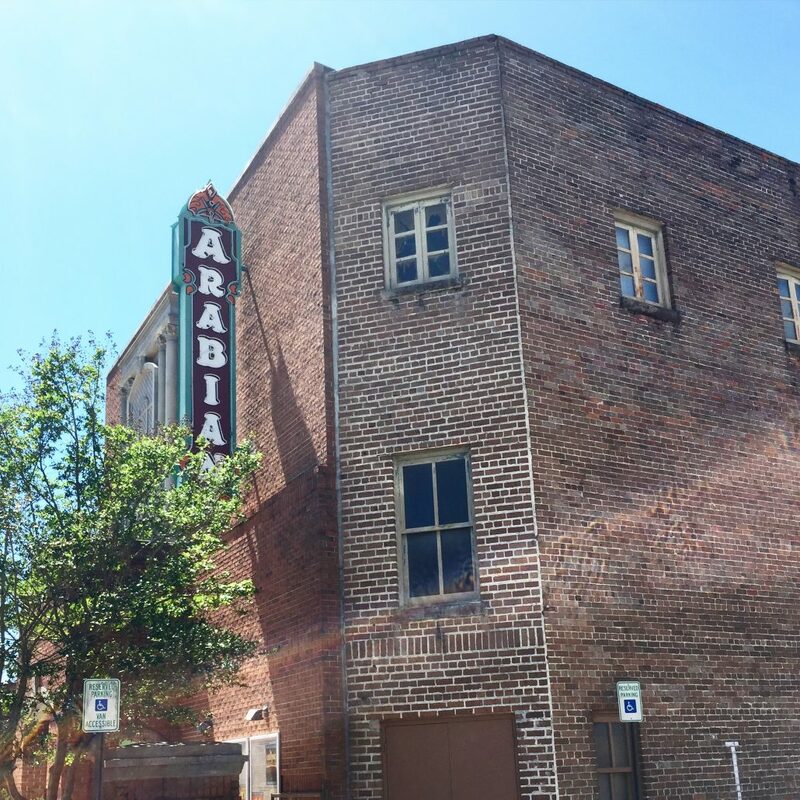 The Arabian, now Laurel Little Theatre is celebrating their 57th season this year. Their building is one of my favorites. I recommend you try to catch them on a good day to go look inside! Laurel’s historic district is incredibly beautiful. Long walks in any season are to be cherished. 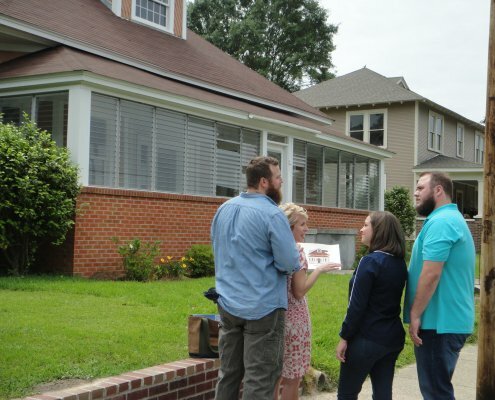 You might even see some homes you recognize! Laurel’s Springtime is the best for flower finds! 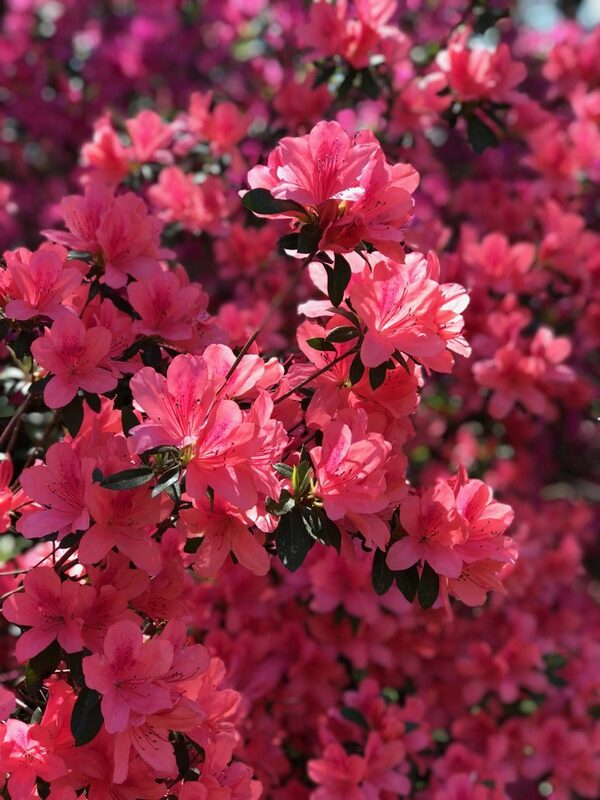 We’ve got several types of azaleas, Japanese magnolias, and plenty more to enjoy. One of the best parts of Laurel is the culture. 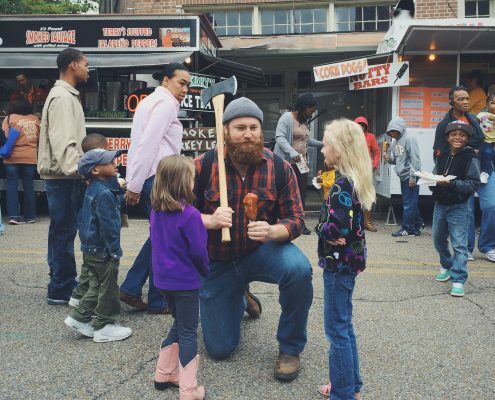 Our city is a central hub for creatives, musicians, artists, and foodies of all kinds. 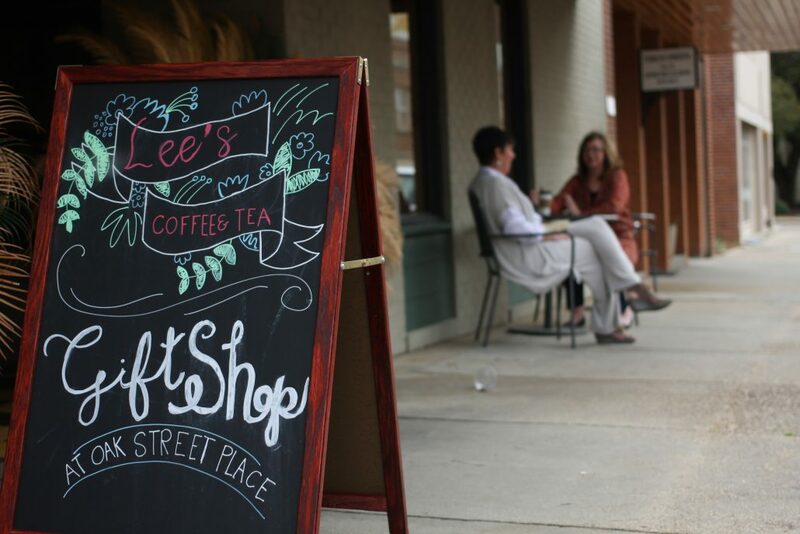 We have great events like Open Mic Night at Lee’s Coffee & Tea, weekends at Slowboat Brewing Co., and festivals sponsored by Laurel Main Street. And one thing you can’t miss in Laurel is the food. We’ve got authentic Italian, home-style cooking, a steakhouse, a coffee shop, and more! Need refreshing after a long walk through Downtown? Stop at one of our local restaurants or coffee shops for delicious treats! 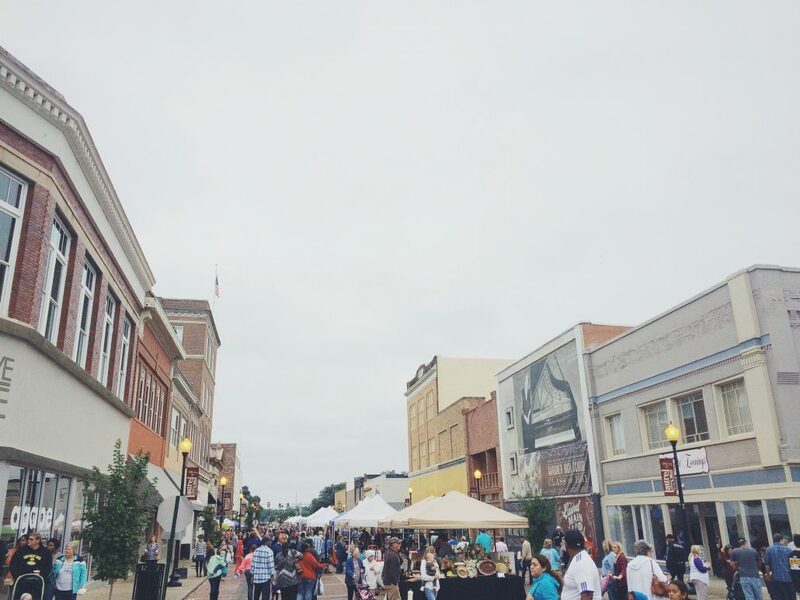 Downtown Laurel during Loblolly Festival in the Fall. 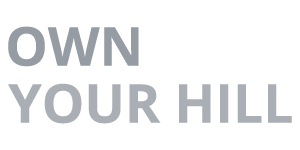 We have several great festivals worth getting Downtown for! Trust me when I say that I’m not the only one who loves living in Laurel! One of my absolute favorite things about my city are my friends and neighbors. The people who live here are huge cheerleaders of each other and for our Downtown. We collaborate, we meet for lunch, and we know everyone by name. And most of all: we are proud to say #iliveinlaurel. These blue skies + Laurel ??? I hope that after reading this, you’ll consider becoming a Laurelite or at the least just paying us a visit! There’s just too much here to enjoy to keep it all to ourselves. 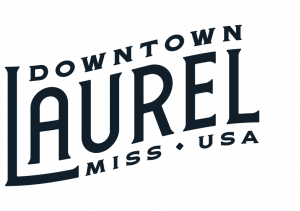 Sign up in the blue box to get email updates when we post, and follow us on Instagram for more Laurel fun!